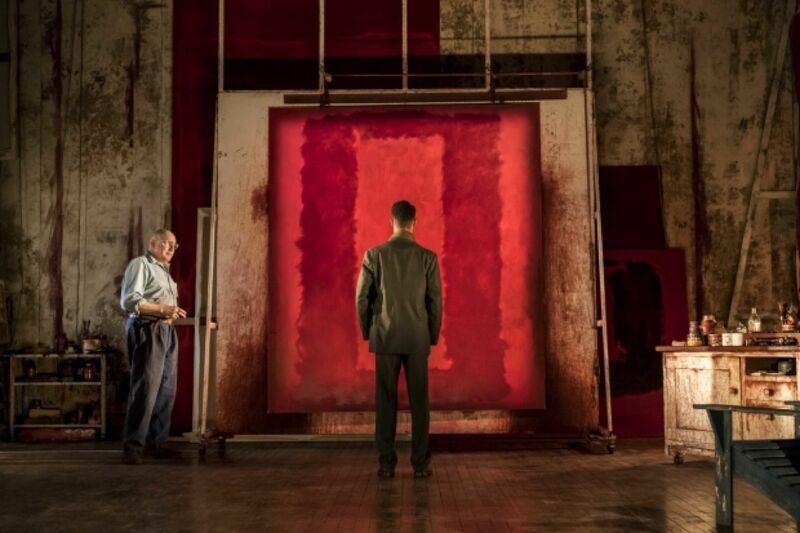 Under the watchful gaze of his young assistant, and the threatening presence of a new generation of artists, Mark Rothko takes on his greatest challenge yet: to create a definitive work for an extraordinary setting. 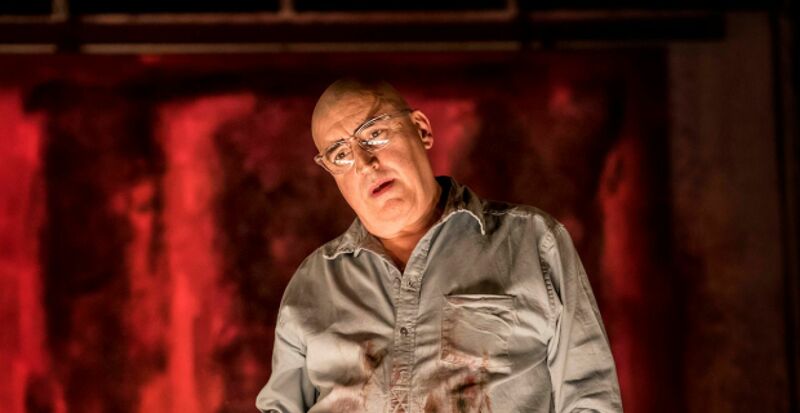 Award-winning stage and screen actor Alfred Molina reprises his critically acclaimed performance as the American abstract expressionist painter Mark Rothko. 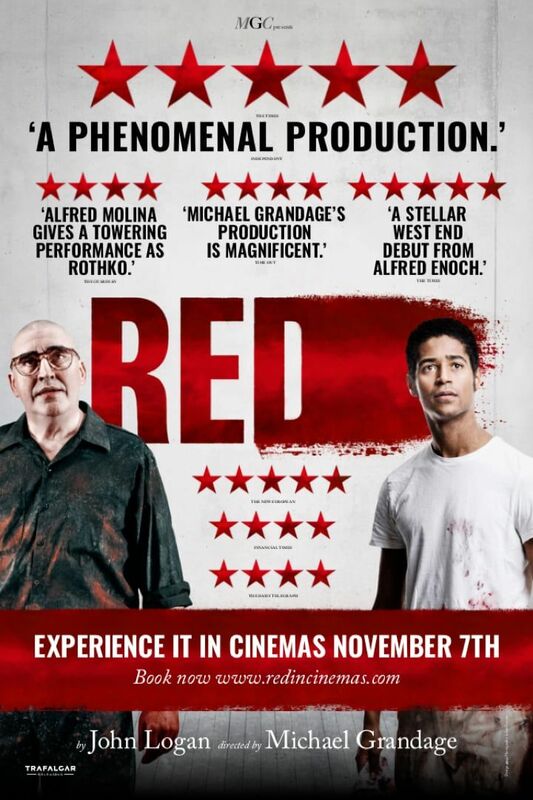 He is joined by rising star Alfred Enoch of US television drama series How to Get Away With Murder as his assistant Ken.